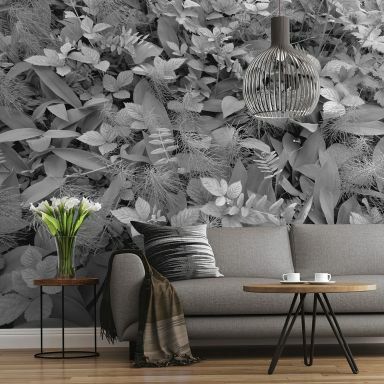 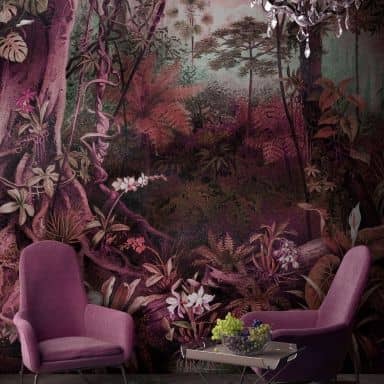 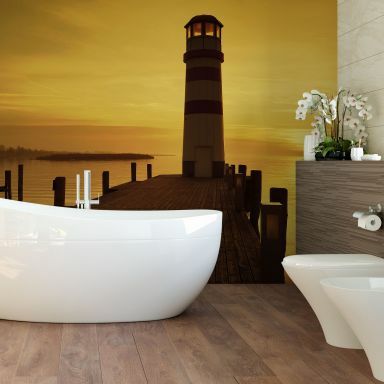 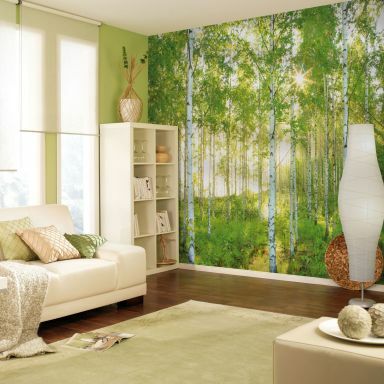 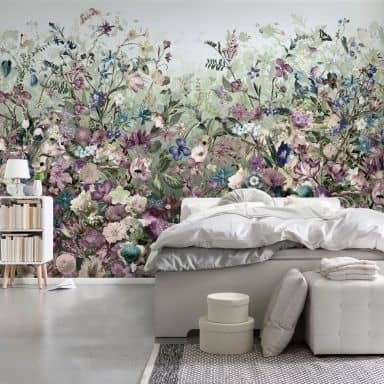 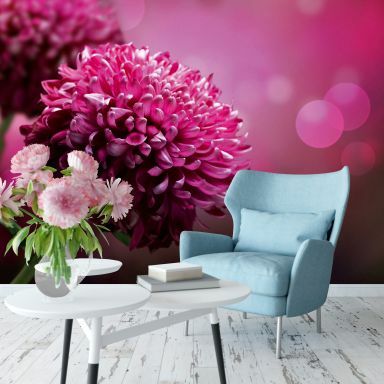 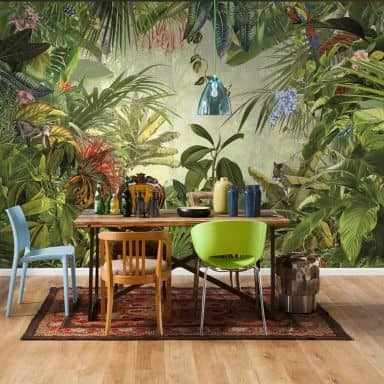 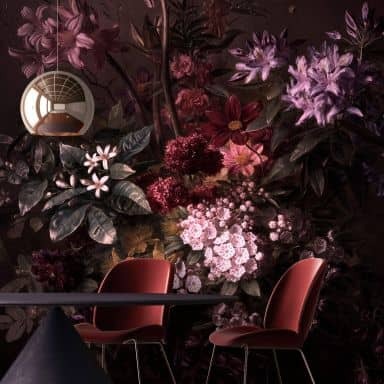 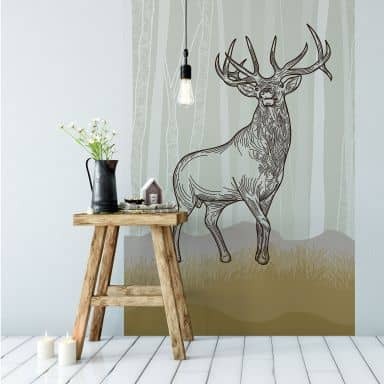 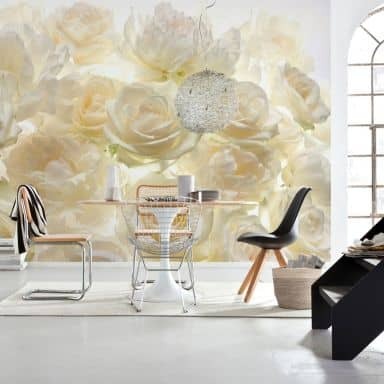 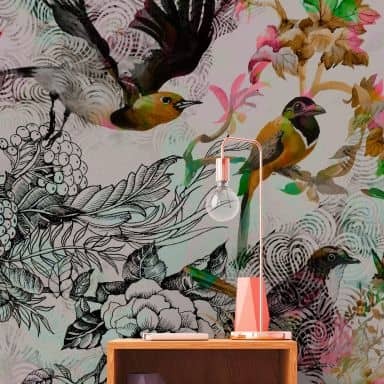 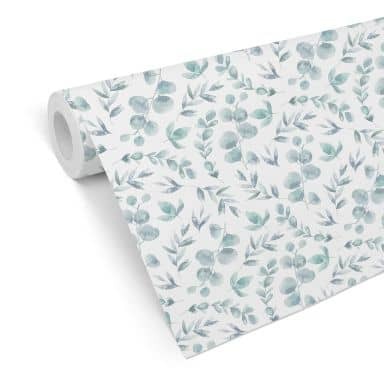 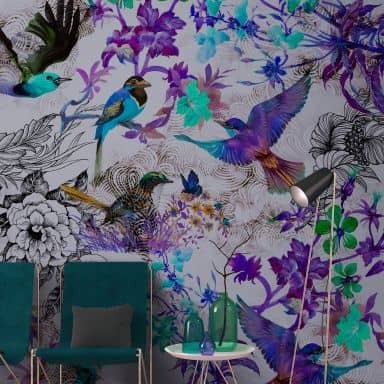 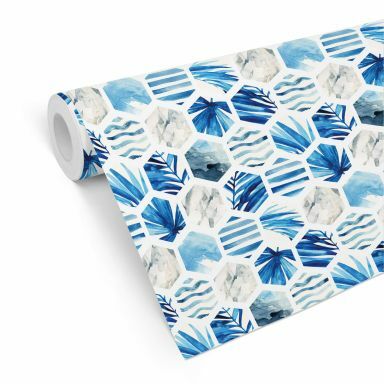 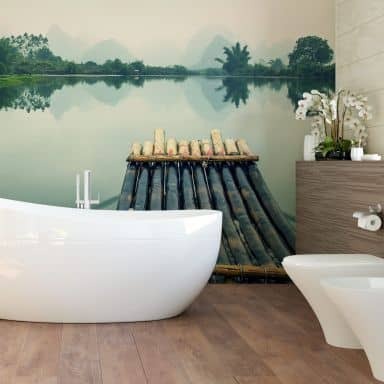 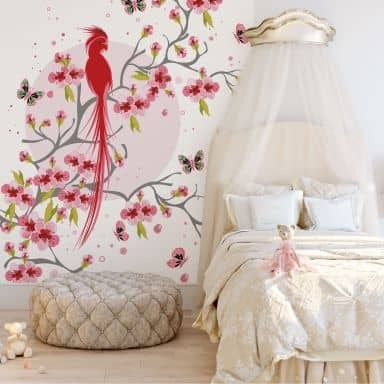 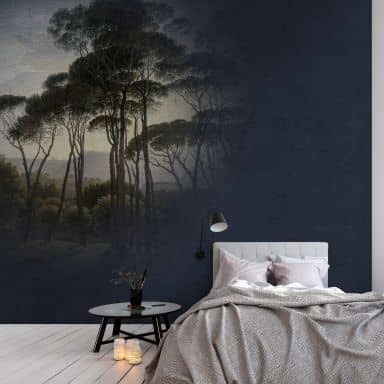 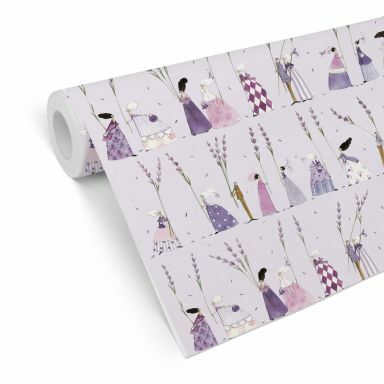 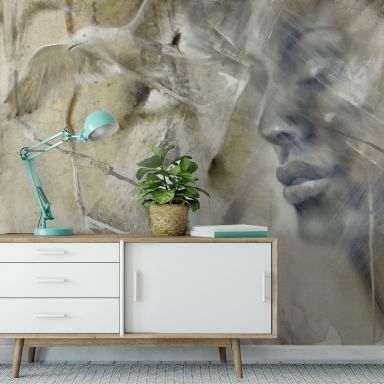 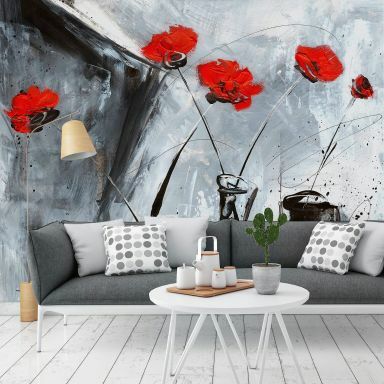 We offer a large selection of wallpapers such as photo wallpaper, patterned wallpaper, structured wallpaper, paintable wallpaper and paper wallpaper. 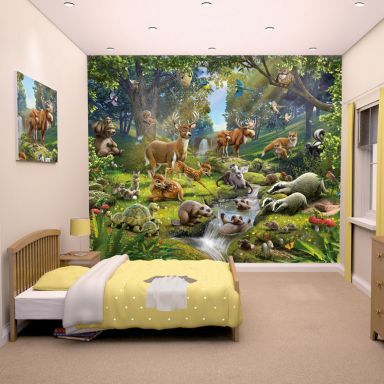 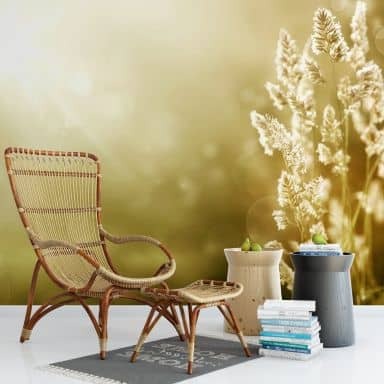 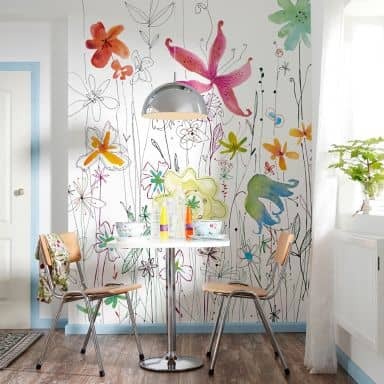 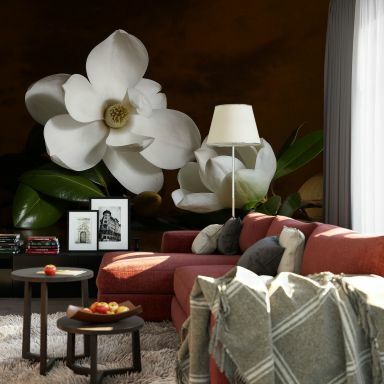 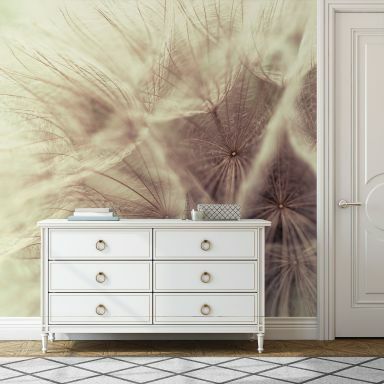 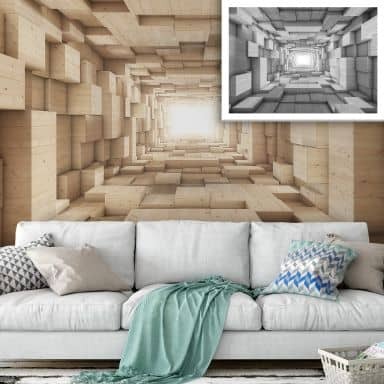 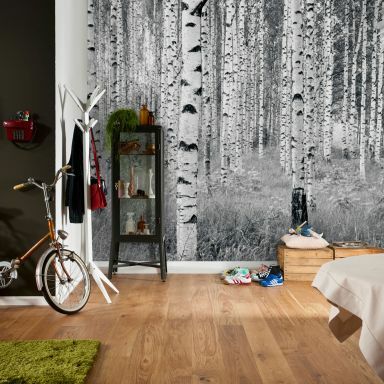 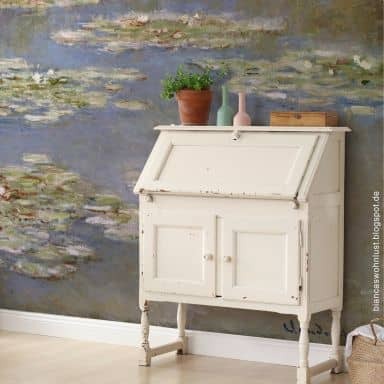 Have fun browsing our large wallpaper collection at wall-art.com. 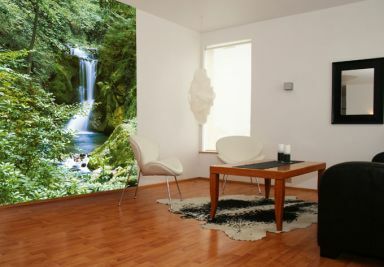 Relax with a calming sound of the waterfall. 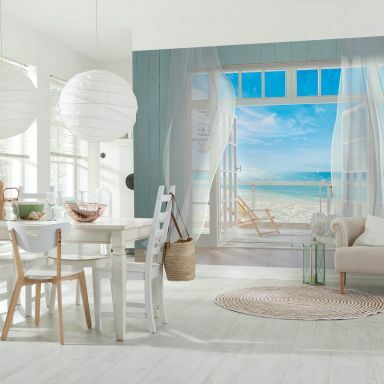 Wonderful view... right on your wall.